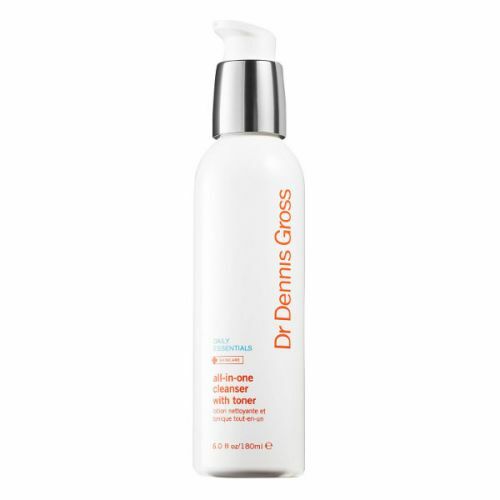 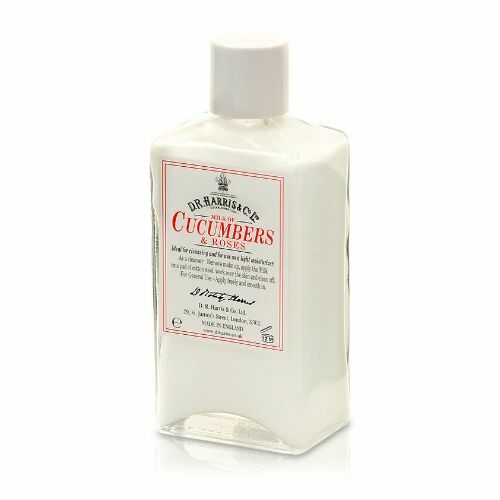 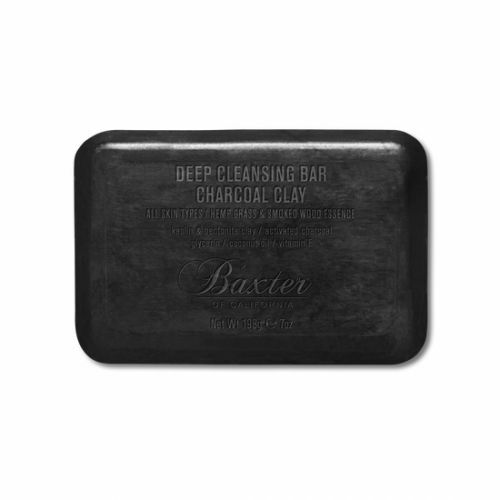 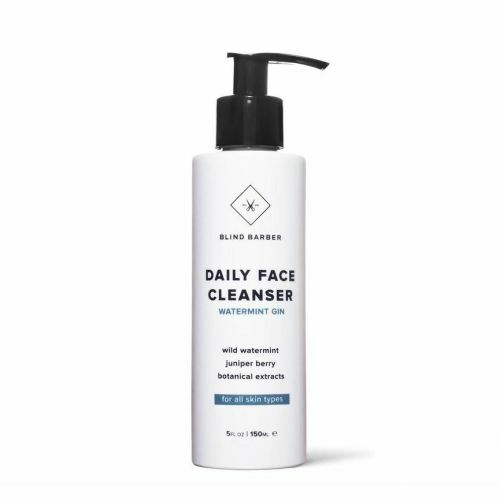 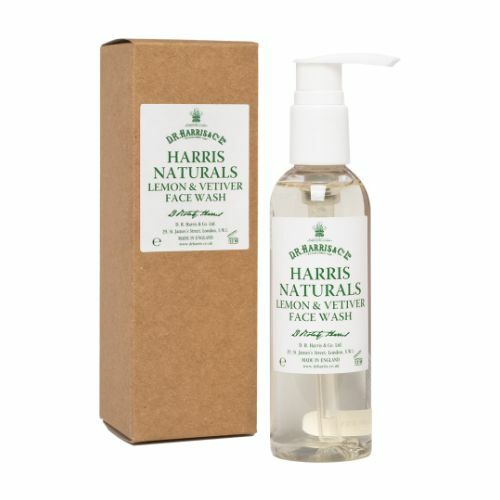 Finding a face wash that suits your skin type is the first, and fundamental element of any good skincare regime. 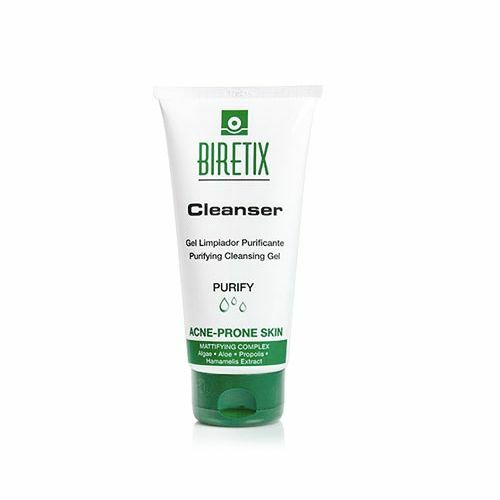 Whether you have oily skin, dry skin or high-maintenance/combination skin, we have something for you. 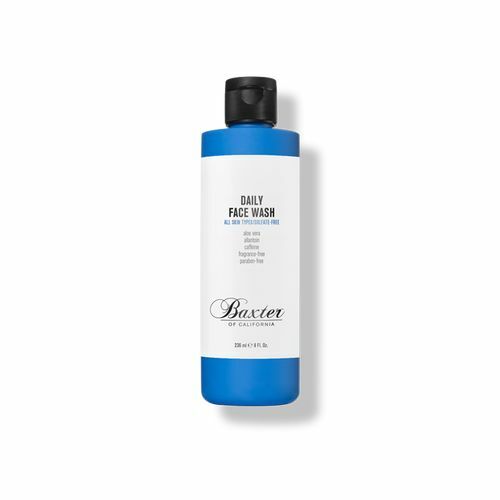 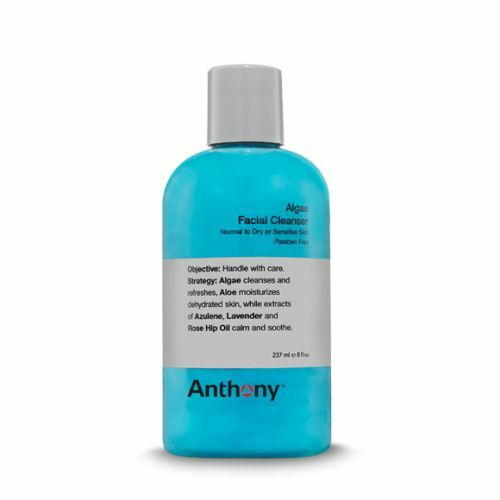 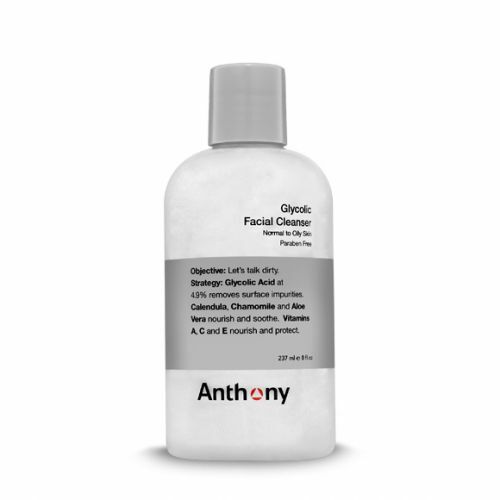 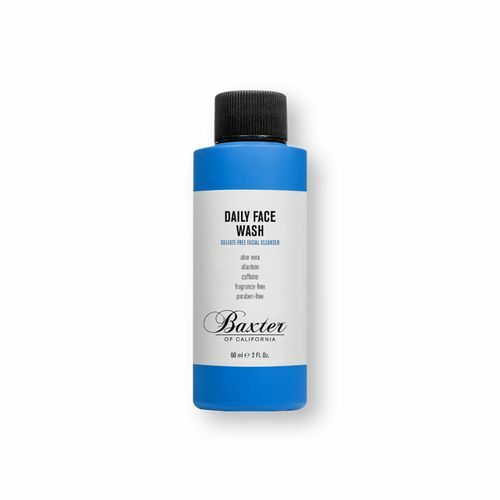 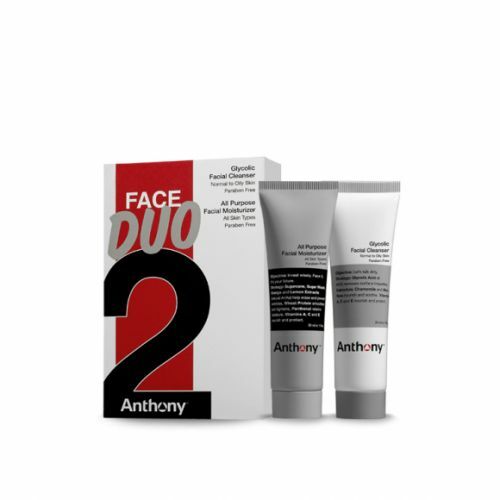 Our tried & tested collection of face washes for men features the multi award winning Anthony Glycolic Facial Cleanser, Baxter of California Daily Face Wash alongside, Dr. Dennis Gross, Germaine de Capuccini, Jack Black and D R Harris. 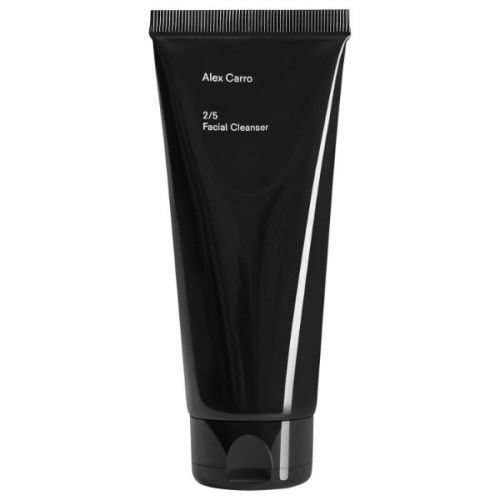 A tried & tested collection of men's face washes endorsed with our resident male grooming expert's seal of approval.